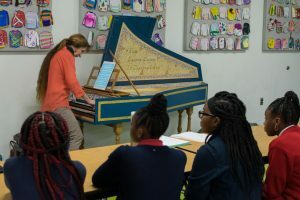 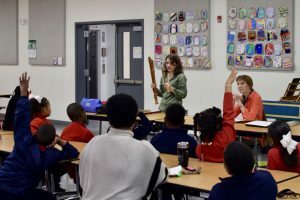 Savannah Baroque had a wonderful and fun filled time working with students from 2nd grade into high school for two full school days at the Savannah Classical Academy. 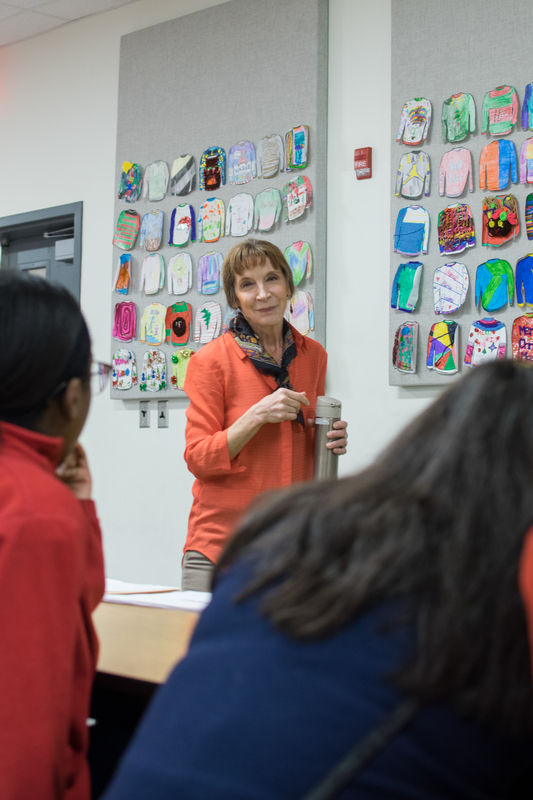 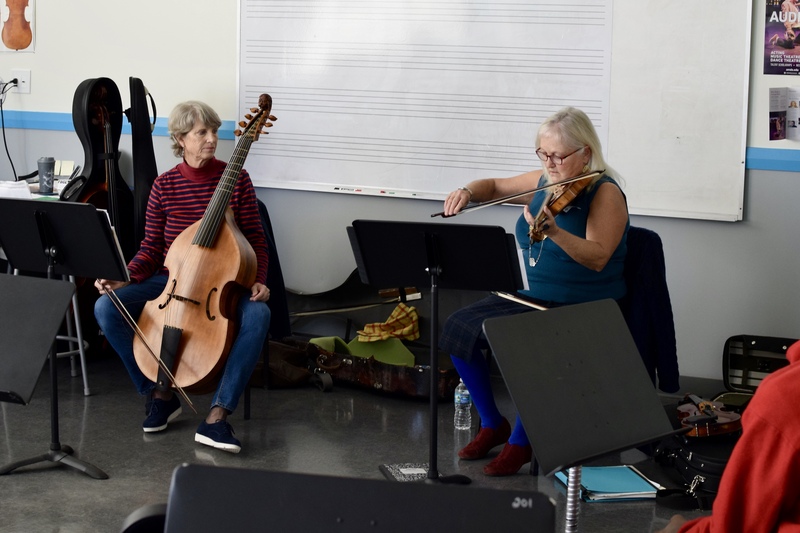 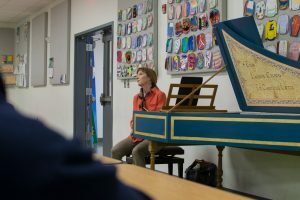 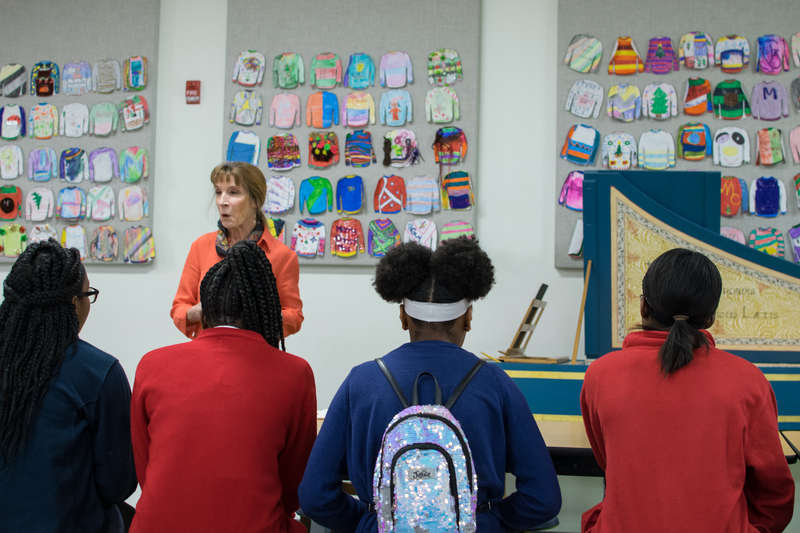 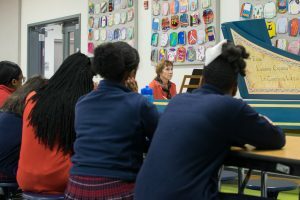 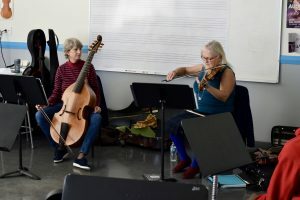 The residency included an open rehearsal for the culminating concert and discussion open to the public about the importance of musical, historical and cultural literacy in K-12 education. 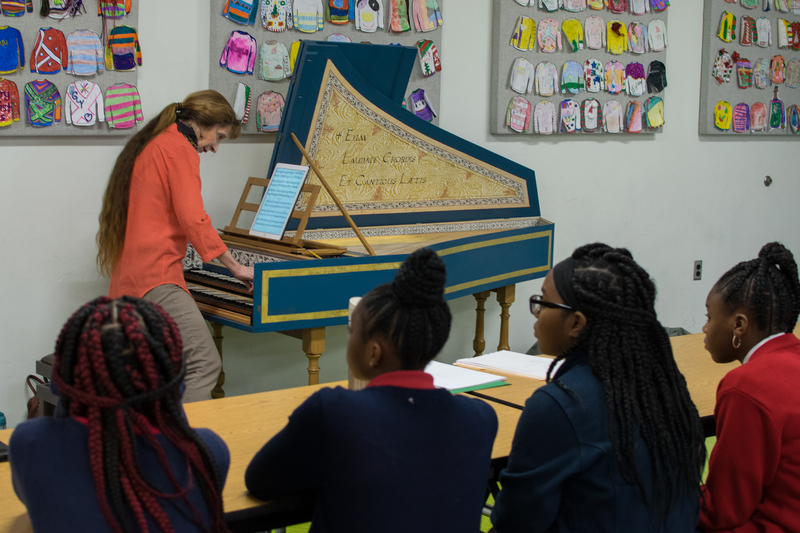 This project was supported by an Engagement Award from Early Music America.